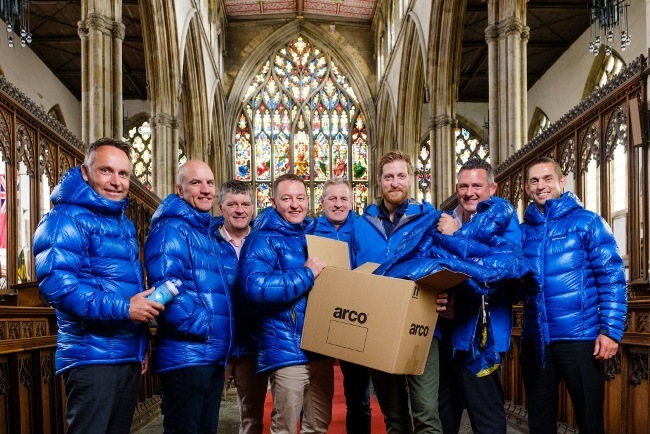 Experts in safety Arco and specialist engineering business Spencer Group have become the first members of the Holy Trinity Kilimanjaro challenge “Summit Club”, pledging more than £5,000 each towards the team’s £100,000 fund-raising target. The nine-strong group, including executives from several prominent Hull-based companies, will tackle the ascent of the world’s fourth highest mountain, climbing nearly 20,000 ft (5,895 metres) during a ten-day expedition. The “Team Kili” challenge is the latest fund-raising drive as part of a £4.5m development project which is putting 700-year-old Holy Trinity at the centre of Hull’s exciting regeneration.